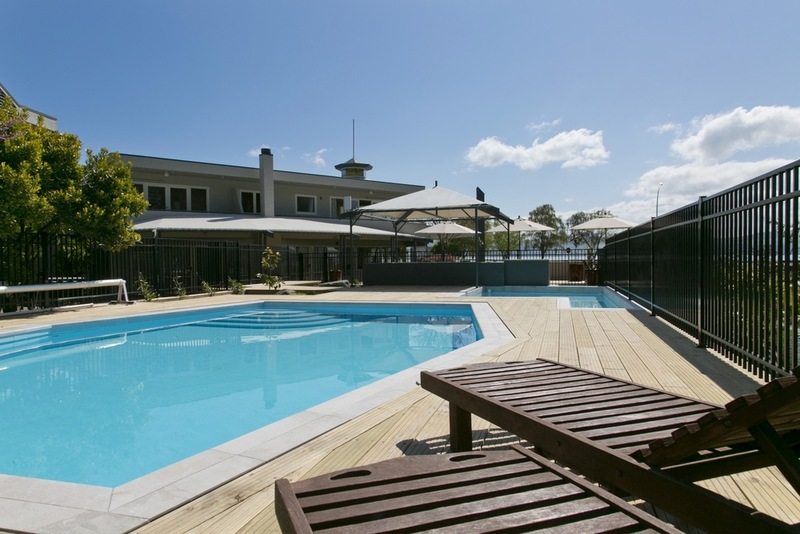 Outdoor pool area with heated swimming pool, kids pool and a large spa pool. Pool towels available at reception. Pool hours are 8am to 8pm. All units have 32” or 40” internet connected Smart TVs with Freeview and basic Sky TV. The Smart TVs have Netflix, YouTube and other apps installed, just log into your account and stream away! 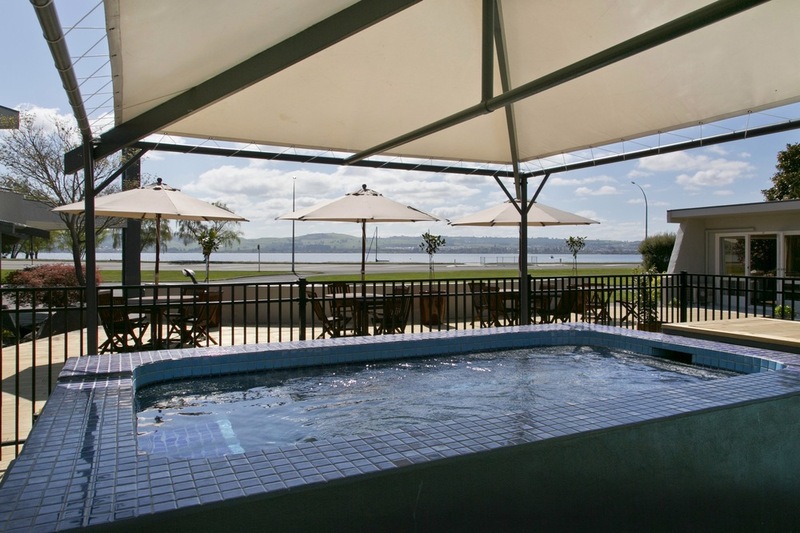 Concierge - attraction bookings and friendly advice about Taupo and things to do.